Please give! Click "Donate" above to contribute to Nepal Peace Home's survival. As you checkout, please include your email address so that we can keep in touch with you. Thank you so much for your support! 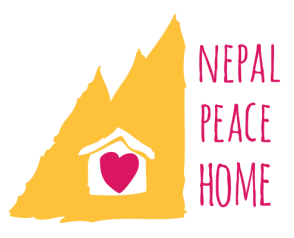 Nepal Peace Home is a subset of CoAction Foundation - a registered US 501(c)(3) organization. All donations are tax deductible to the extent allowed by law. Are you a Microsoft Employee? Microsoft's Employee Matching Gift Program will DOUBLE your donation! It's as simple as making your donation and completing a one-page form that Nepal Peace Home can provide. If this is an option for you, please contact us at info@nepalpeacehome.org and we'll send the form your way. Matches can be made up to 12 months following a donation.